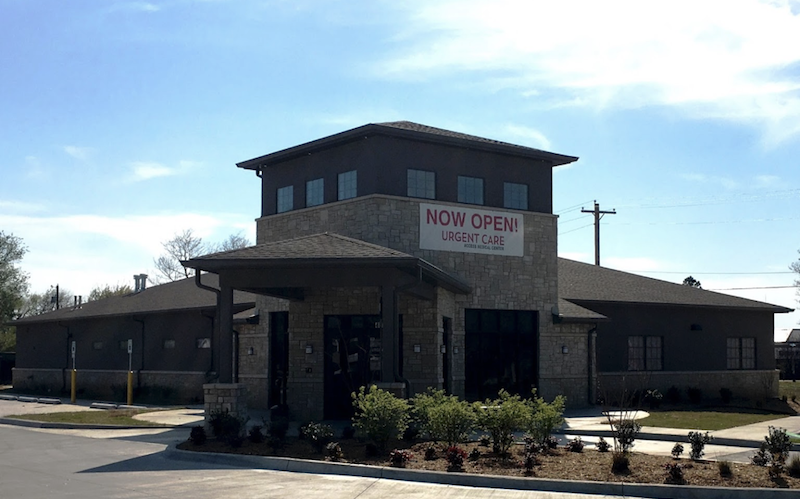 As part of the larger NextCare Urgent Care, this clinic has affiliates with the closest other clinic being in Skiatook about 25 miles away and is open today from 8:00am to 8:00pm. Recognized favorably amongst their patients, Access Medical Centers, Bartlesville has an average rating of 4.8 stars out of 5 based on 856 total ratings. My care team rocked! Kori my NP and the entire staff have earned my thumbs up! Best Urgent Care in Bartlesville. Professional, friendly and courteous staff! I would highly recommend them! I scheduled online, and got right in. I was out in 20 minutes. Excellent care. I had a reaction and they took care of it promptly. Made me comfortable. Great staff!. My nurse and attending physician were absolutely amazing. Amanda was so nice they were quick and professional. I am very satisfied with overall staff service, kindness, patience and knowledge. I felt very comfortable. I am always treated with respect and receive the best care. I felt they had concern to find what was wrong with me. Good job!! Every one was friendly and I was comfortable explaining my problem. They got me through in short time. Through professional and nurse and aid were charming. Could have lived without the flu diagnosis. Dr Julie is always SO sweet and so informative and helpful. We love Access! Wonderful! Efficient, listened closely to my symptoms & followed up on all my questions. Dr Kori & staff are wonderful! They were thorough and have had Julie several times and am impressed with her knowledge.